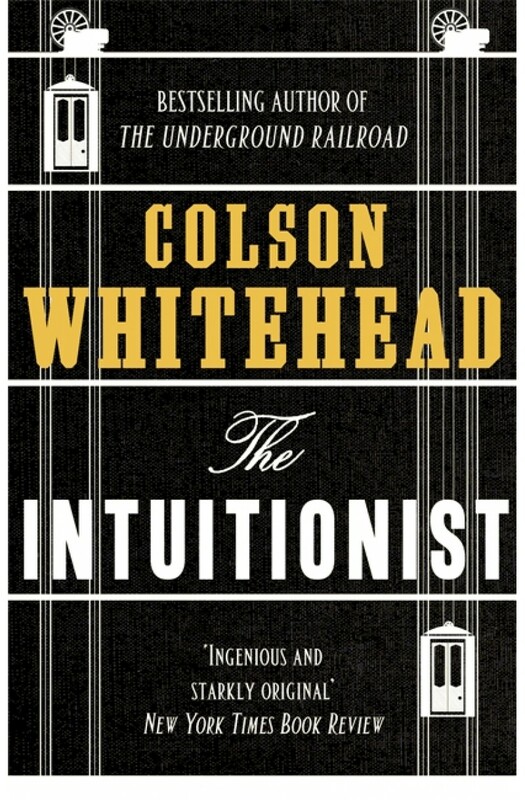 In Whitehead's razor-sharp imagining of the antebellum South, the Underground Railroad has assumed a physical form: a dilapidated box car pulled along subterranean tracks by a steam locomotive, picking up fugitives wherever it can. Cora and Caesar's first stop is South Carolina, in a city that initially seems like a haven. But its placid surface masks an infernal scheme designed for its unknowing black inhabitants. And even worse: Ridgeway, the relentless slave catcher sent to find Cora, is close on their heels. Forced to flee again, Cora embarks on a harrowing flight, state by state, seeking true freedom. At each stop on her journey, Cora encounters a different world. 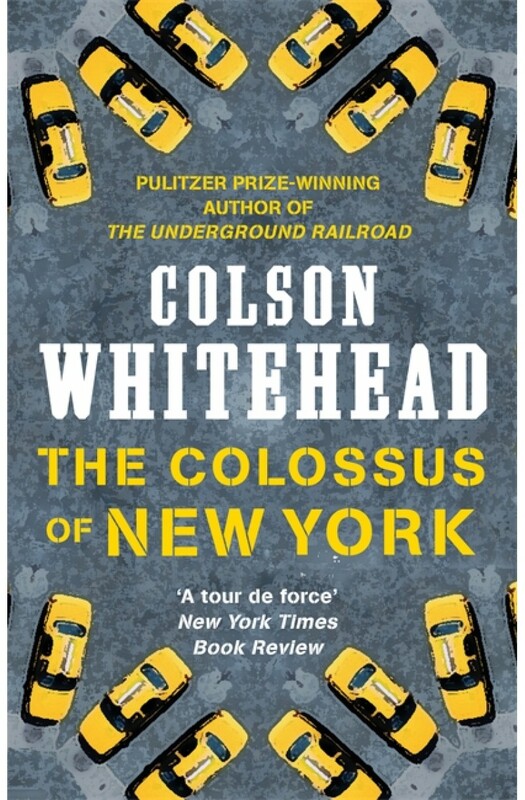 Verticality, architectural and social, is at the heart of Colson Whitehead's first novel that takes place in an unnamed high-rise city that combines twenty-first-century engineering feats with nineteenth-century pork-barrel politics. Elevators are the technological expression of the vertical ideal, and Lila Mae Watson, the city's first black female elevator inspector, is its embattled token of u..